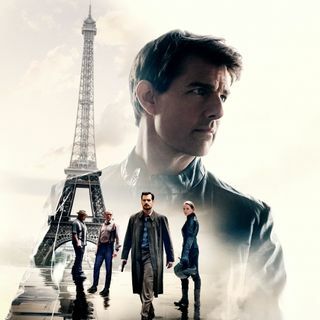 Explicit #176: Mission Impossible - Fallout, Ant Man & The Wasp, Rampage, The Shape of Water & more! This week the whole crew is back to talk about movies they've been watching over the summer, kicking off with Rob's opinion on the latest installment of Mission Impossible and the somewhat disappointing Ant-Man & The Wasp. Meanwhile Marcus has been binging on creature feature's like Rampage and the entire Sharknado saga, while Iain's been gorging himself on Netflix movies such as Like Father, Extinction and How it Ends. All this and more on a most cinematic #NOTwatching ... See More Podcast!